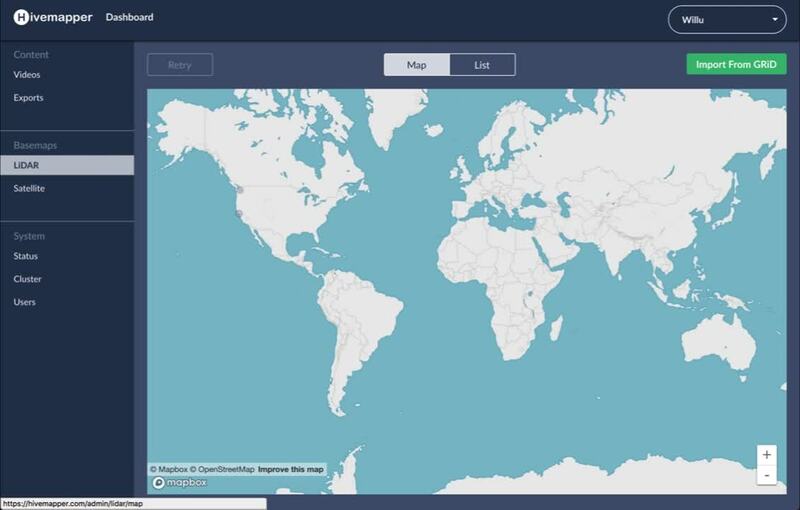 Grow your very own map on top of our basemap data. 2+ million km2 of LiDAR in the US. Contact us for international coverage. Import your own LiDAR with our easy to use upload tools. Use our satellite data or add your satellite imagery with our easy to use tools. Instead of relying on hardware like high precision GPS or ground control points, we use a combination of LiDAR, Satellite, and Digital Elevation Model (DEM) to georegister videos and build a fresh and accurate global map. Change Detection works against any LiDAR data, so when you upload video in areas with LiDAR coverage you get instant Change Detection results. Street Labels and Places help you understand where you are as you navigate the map. 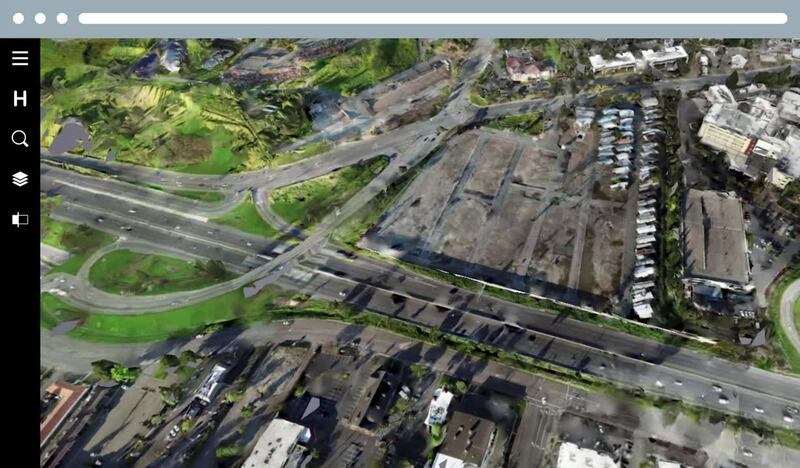 View LiDAR so you have complete context on the shape of a building or other objects when your 3d map is incomplete. 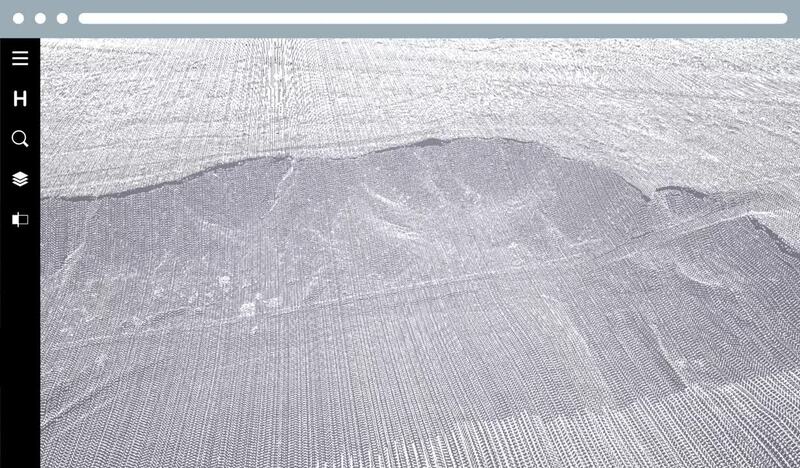 Digital Elevation Model helps you see how the terrain is shaped. We provide excellent basemap data with Hivemapper out of the box, can integrate with additional external repositories, and can easily import your own data. Contact us for global coverage information. 2+ million km2 of LiDAR. Must be resolution of 3 meters or better. Terrain data of 50M vertical resolution. GeoJSON custom dataset e.g. buildings, places, etc.